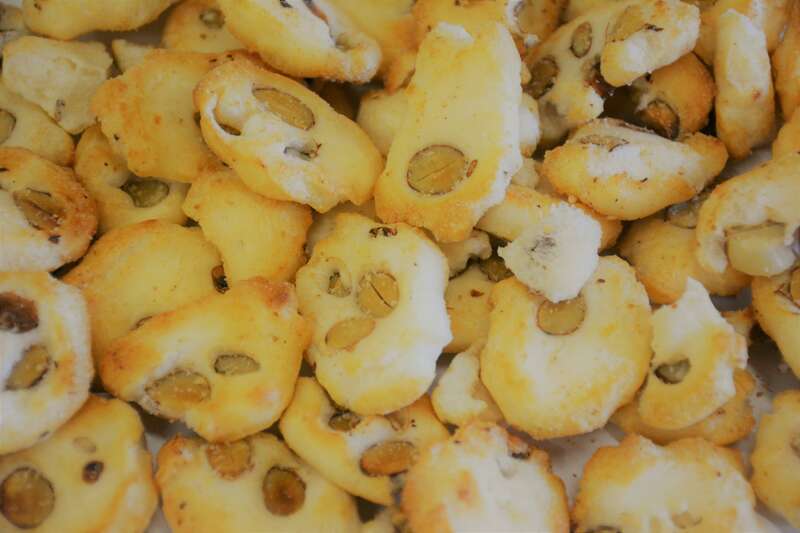 Almond CrackersAlmond Crackers Delectable rice crackers, light and golden, puffed around sliced almonds. 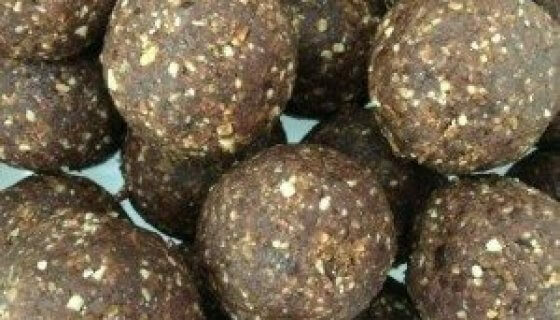 A moreish snack without any artificial additives –enjoy them anytime. Great for lunch boxes; bushwalking; or when entertaining. Ingredients: Glutinous Rice, Corn Oil, Almonds, Water, Salt.Preservative Free, Non GMO, No Added Sugar.Allergens:This product contains Tree Nuts. This product may contain traces of other Allergens.Storage:Store in an air tight container in a cool, dry place, away from direct sunlight.Shelf Life:Up to 12 months when stored as above. See Best Before date. SKU: 30100. 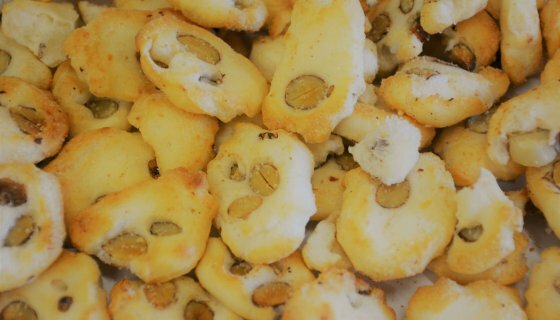 Delectable rice crackers, light and golden, puffed around sliced almonds. 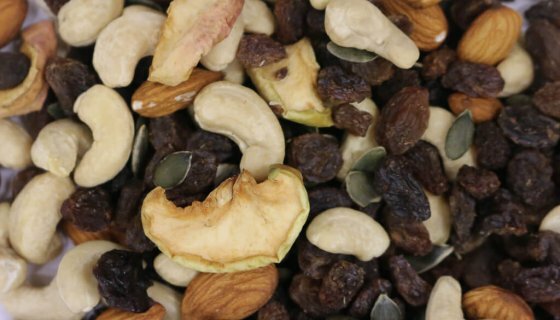 A moreish snack without any artificial additives –enjoy them anytime. Great for lunch boxes; bushwalking; or when entertaining. Glutinous Rice, Corn Oil, Almonds, Water, Salt.